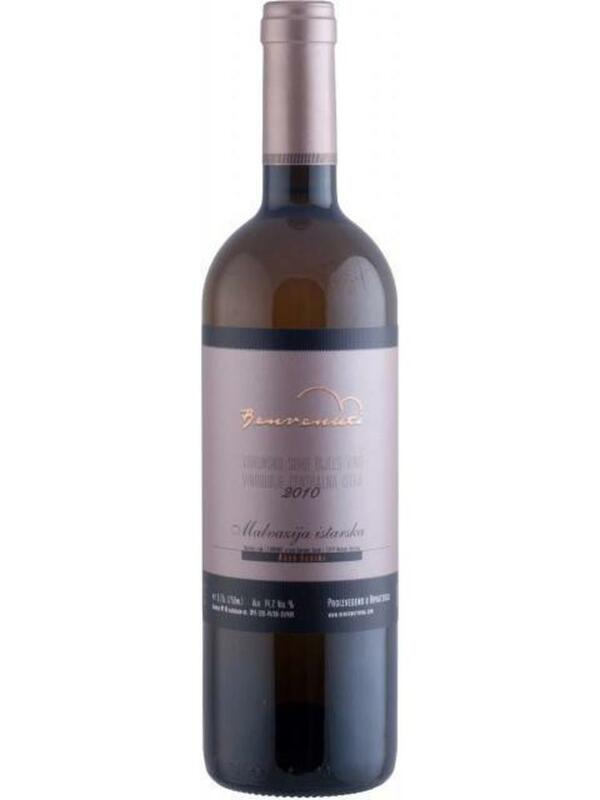 This complex Malvasia has exceptional minerality. 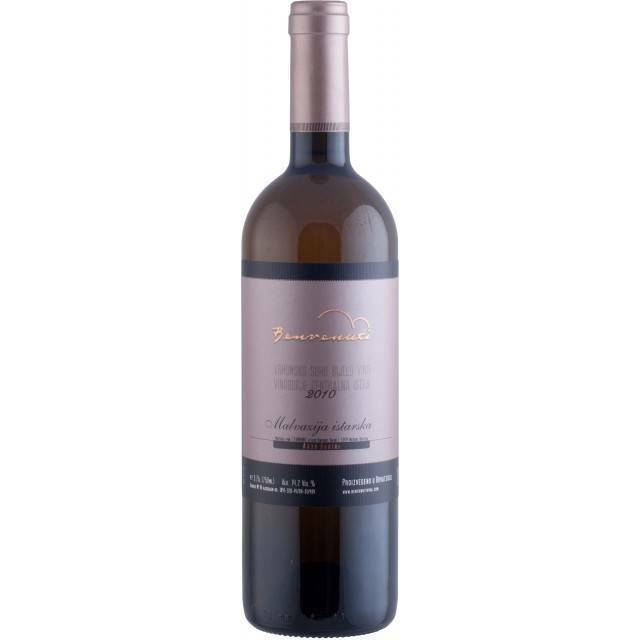 The wine is full-bodied and fruity with distinct characteristics of the grape. For a better quality of grapes, the yields of the vineyards (350 meters height) in Turkovo have been minimized. Malvazija Anno Domini ripens for 24 months in oak barrels, after a 15-day maceration. It has a great potential for aging. The best wine from Croatia?